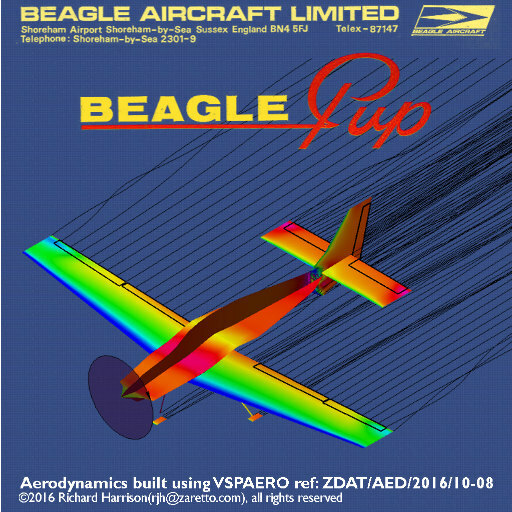 The Beagle Pup Flight Model for FlightGear. Note this is not in the main FGAddon Beagle Pup model, however it is built upon this. These are the data sources for my Realistic F-14B flight model for Flightgear All aerodata here is also in the F-14 section of the aerodynamic data index page.